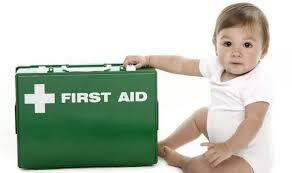 Paediatric First Aid Training is a mandatory requirement that all staff in your nursery must undertake to ensure you are legally compliant. 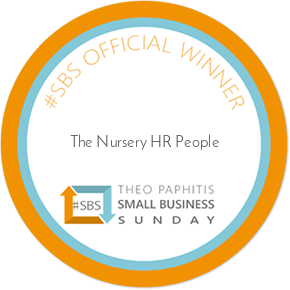 Failure to have the appropriate qualified staff in place could result in the closure of your nursery. Please ensure that you do not take the risk and invest in your employees so they are fully trained in paediatric first aid. The paediatric first aid training that all staff must have successfully completed is the Paediatric 12 Hour Infant / Child First Aid Level 3 Course. By clicking on the image below you can enrol your staff onto the course. To meet the requirements of Ofsted, EYFS, CSSIW and SureStart and achieve the level 3 award you will need to complete either the blended (online and classroom) or classroom only course.